Find Kovair product resellers and service providers from India, United Kingdom, North America, California, Middle East, Israel and China. 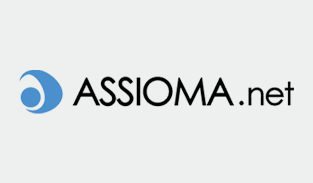 Kovair partner Assioma.net provides services to IT companies for effective governance of application quality through troubleshooting, analysis, and prevention of software quality issues. 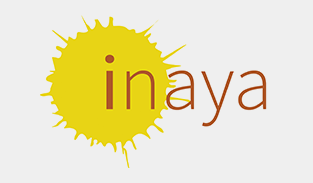 Kovair partner Inaya Technologies is a leading technology solution provider for embedded technologies. 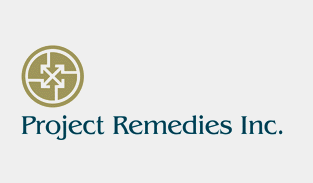 Kovair partner Project Remedies Inc. provides high quality Remedy AR software to it’s customers.They offer Project , Program , Demand Cost Resource, and Time Management Systems. 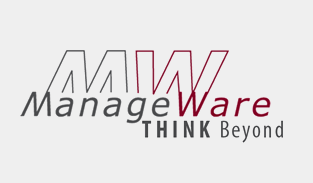 Kovair partner Manageware’s solutions include R&D Process Assessment, Process Definition and Automation, Tools integration, Metrics and performance measurement.